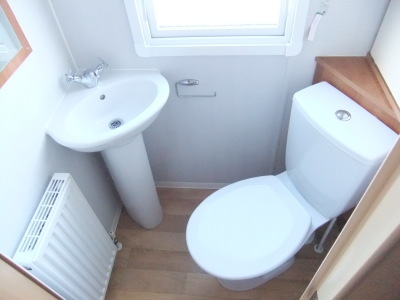 Caravan Holidays are becoming more popular each year. You won’t be disappointed, that’s why most people come back year after year. 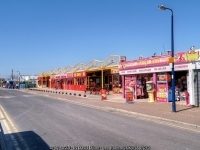 Towyn is a popular and beautiful holiday resort located on the North Wales coast. 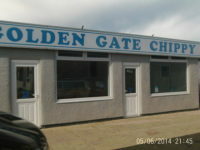 The Golden Gate Holiday Centre is one of the more popular destinations and is ideally situated close to all the local attractions which include; a funfair, several arcades, a large market (open on a Saturday and Sunday) and a variety of bars and restaurants. 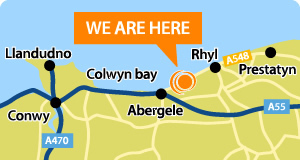 You will be just a few minutes’ walk away from the beautiful beech and ideally located for easy travel to Rhyl, Llandudno and Conway. All of which are within a 20minute drive. 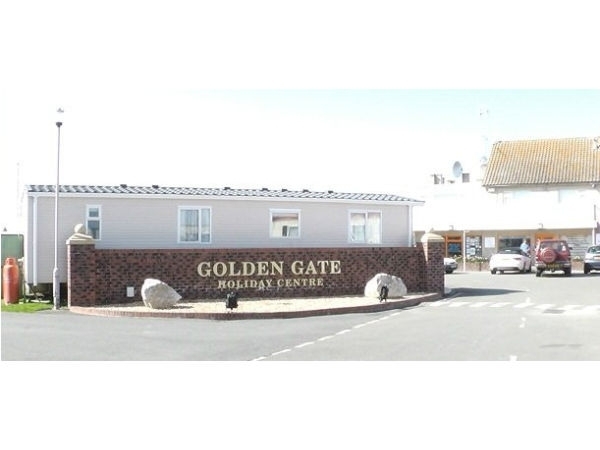 In addition guest staying in our caravan can also use the facilities at The Whitehouse Leisure Park (located next to Golden Gate). 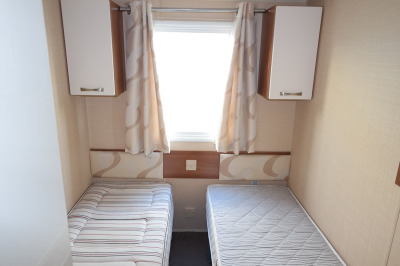 All you have to bring with you is; yourself, clothing, toiletries, towels and food for the duration of your stay. 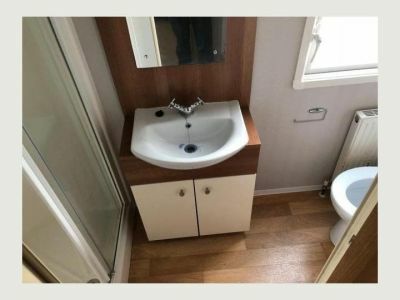 Please Note; This is a non-smoking caravan and if anyone smokes inside you will automatically forfeit your “refundable damage/breakages deposit”. This is so that we can perform a deep clean. 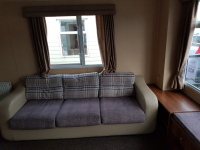 Our caravan is dog friendly meaning you can also bring up to 2 four legged friends with you (at no extra charge). However, please remember this is our own personal caravan and we ask that you only bring your dog/s if they are well behaved! 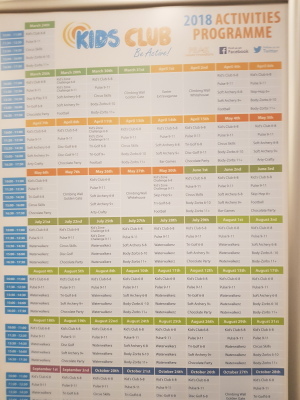 How to Book/Making Payments To book please contact us either by emailing vacationtowyn@hotmail.com or alternatively you can call or text Mark on 07770 776739. To reserve and secure any of the above dates you will need to pay a £50.00 deposit (N.B. this deposit is non-refundable). 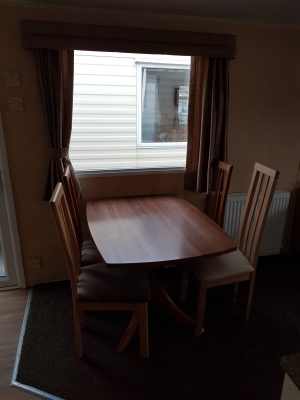 In addition to the above and your booking charge we also ask for an additional £50.00. This is a “damage/breakages deposit” which is refundable. 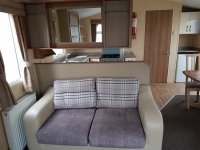 This will be refunded to you within 2days of your departure and once the caravan has been checked for damage and/or breakages etc. N.B. We must receive full payment for your holiday at least 4weeks prior to your arrival. Whilst we will do everything we can to contact you to remind you of this, if payment is not received we reserve the right to re-sell the dates that you have booked. You can collect the keys to the caravan from the “Main Reception”. You can do this from 2.00pm on the afternoon of your check-in date. Please ensure that you have your “Holiday Confirmation” (this will be sent to you once full payment has been received) because the park’s staff will not check you in without this. 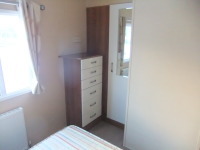 You must vacate the caravan by 10.30am on the day of your departure. 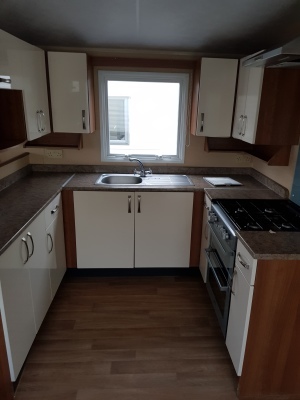 Please ensure that the caravan is locked (and all windows are securely closed) and that the keys are returned in person to the “Main Reception”. Please note; the “Main Reception” does not open until 10.00am.